This week we’re talking to Robyn Youkilis. Robyn is an AADP Certified Health Coach, author, speaker, and leading expert in holistic digestive health. Robyn has been featured on television on shows such as The View, The Today Show, and The Cooking Channel…and now One Part Podcast, just saying. In this episode we’re talking about weight loss. Yes, weight loss. A tricky and often shame-filled topic in the wellness world, but one it was time we discussed here. Make sure to listen to the intro of the show to learn more about this and make sure this show is right for you. 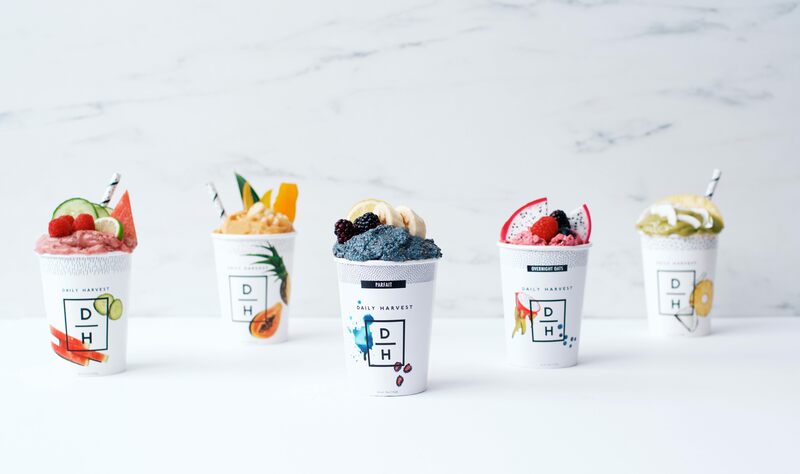 This episode is supported by Daily Harvest, they deliver soups, ready-to-blend smoothies, overnight night oats, harvest bowls, and chia parfaits right to your door. Receive three free with your first order using code: onepartplant. 2. Top with the fruit and granola. Eat immediately or store in the fridge for later! One Part Podcast Family/Community Gift Guide! Hey Jess! I loved this week’s show. I thought Robyn’s approach weight loss (both physical and emotional) was grounded and approachable. I’m a little jealous and definitely inspired by her connection to her intuition. I’d love to listen to a guest who can discuss how to tap into that voice! So glad you loved it! And I’ll look into having an intuition expert next season! Jessica, This podcast was awesome. Thanks for bringing it to the forefront. I’ve been reading a book called “The Secret Life of Fat The Science Behind the Body’s Least Understood Organ and What It Means for You” by Sylvia Tara. Very interesting concept/scientific study.